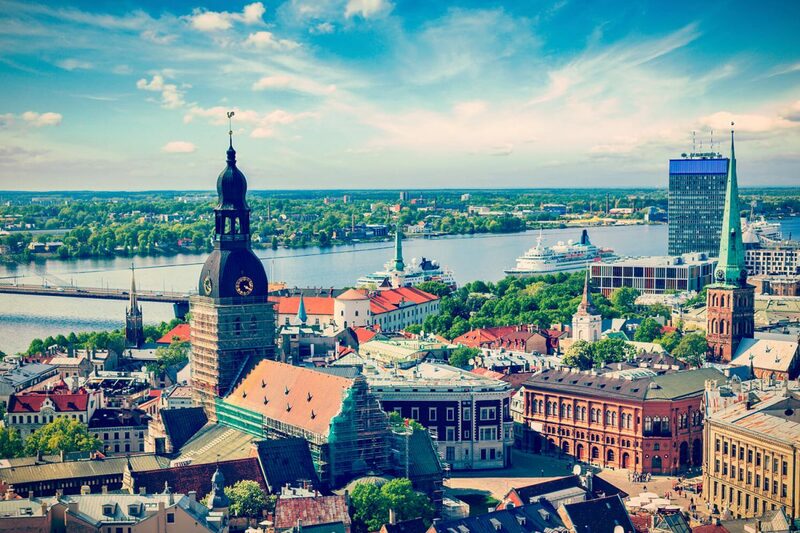 On May 4, Latvia marks its 24th year since the Declaration on the Restoration of Independence of the Republic of Latvia was adopted in 1990 by the Supreme Soviet of the Latvian SSR. This was an important step in the long process of actually regaining Latvia’s independence from the Soviet Union. It also ensured the continuity of the Republic of Latvia from the pre-WWII period. It took great courage for the citizens of all three Baltic States to finally act against an oppressive regime to regain independence. Against all odds, the people stood as one for their freedom: on the barricades, in the Singing Revolution, and on the political arena. The Latvian Supreme Soviet was elected on March 18, 1990; it was the first election in Soviet Latvia in which multiple parties were allowed to participate since its occupation in 1940. The Declaration was adopted in an open vote. The Declaration stated that, although Latvia had de facto lost its independence in 1940, when it was annexed by the Soviet Union, the country had de jure remained a sovereign country as the annexation had been unconstitutional and against the will of the people of Latvia. Therefore it resolved that the Molotov–Ribbentrop Pact and the Soviet occupation of Latvia in 1940 were illegal, and annulled the declaration on the accession of Latvia to the Soviet Union of 21 July 1940, re-instituted the Constitution of Latvia of 1922, and set a period of transition to de facto independence. However, the Communist Party of Latvia was strongly against such a declaration and called for the President of the Soviet Union Mikhail Gorbachev to annul it. On May 14 1990, Gorbachev issued a decree stating that the declaration violated the Constitution of the Soviet Union and the Constitution of the Latvian SSR and thus stood void from the moment of adoption. After several attempts to destabilize the transitional government, provocations by OMON, the USSR’s special military operations unit, and a failed Soviet coup d’état attempt, the Supreme Soviet of Latvia managed to adopt the Constitutional Act of Latvia’s status as an independent state (“On the status of the Latvian Republic”), ending the transition period on August 21, 1991. 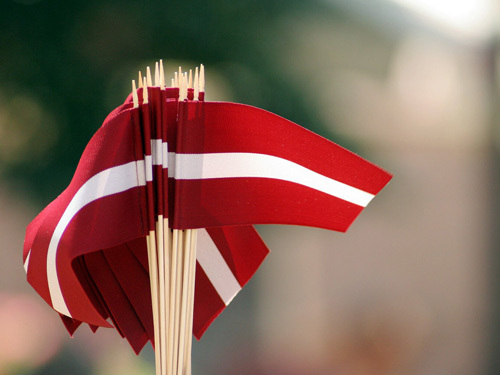 The Soviet Union finally recognized Latvia’s independence on September 6, ultimately ceasing to exist on December 26. Previous article Welcome to the 26th Riga Fashion Week!